Ken Pustelnik (The Groundhogs), Jonathan Segel (Camper Van Beethoven), Lux Vibratus (Nektar). Judy Dyble (Fairport Convention), Jonathan Segel (Camper Van Beethoven). Sherwood (Yes), Judge Smith (Van der Graaf), Cyrille Verdeaux (Clearlight) & more. fans that was included with orders of the Hawkwind 2DVD/2CD "Space Ritual Live" CD. Nic Potter (VDGG), Robert Rich, Stephen Palmer (Mooch), Cyrille Verdeaux (Clearlight), and more. Nick May (Whimwise), & members of Citizen Fish, Spaceseed, Underground Zero & more. The Muffins, Thinking Plague, Universal Totem Orchestra, & more. Cyndee Lee Rule, Karl E. H. Seigfried, Dave Speight, and Richard Wileman (Karda Estra). The Upsidedown's Jsun Atoms & Bob Mild, members of Jefferson Starship, The Moor, Starfighters. 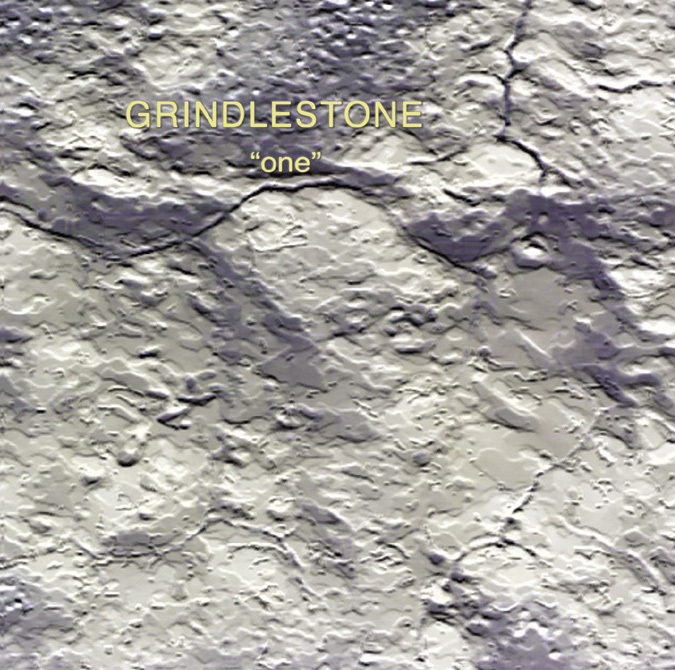 Grindlestone have produced their follow-up to "one." The music compares to Bass Communion, Robert Rich, Steve Roach. Karl E. H. Seigfried (Thunor), Richard Wileman (Karda Estra), and more. 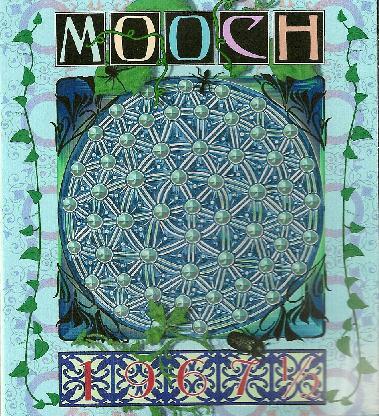 Banco de Gaia, Gitta Mackay (Silver Convention), Karl E. H. Seigfried (Thunor), and more. 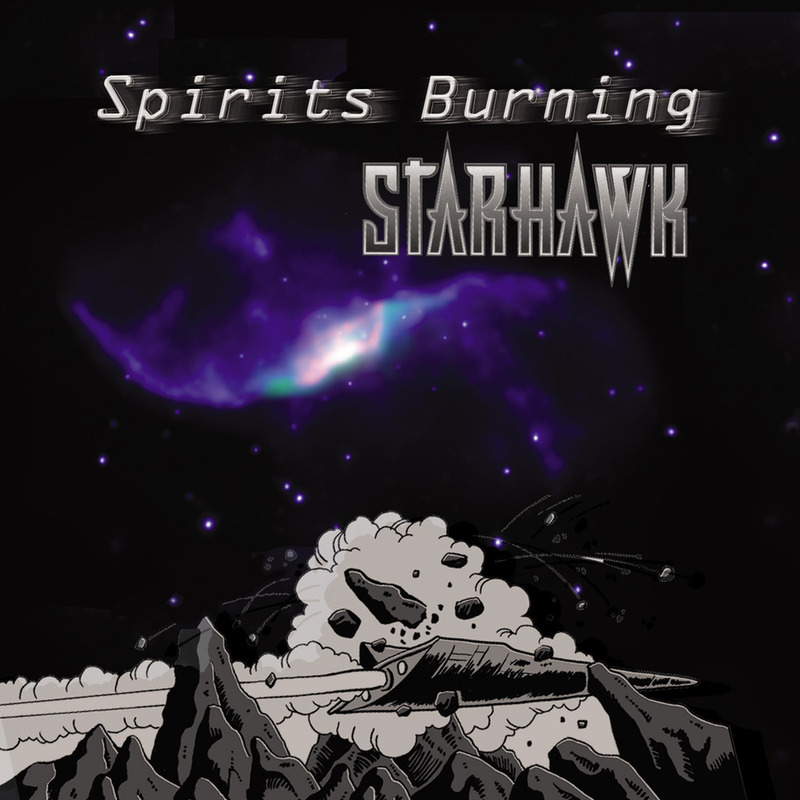 The best of Spirits Burning's first five CDs. Plus, three new tracks. Bridget Wishart, Pete Pavli, & Mike Moorcock. The fifth in the Spirits Burning chain. Richard Chadwick, Alan Davey, Simon House, Steve Swindells, Jerry Richards. An all-vocal affair, showcasing compositions by Bridget, Don, and their friends. The fourth in the Spirits Burning chain. plus writer/musicians Michael Moorcock,, Langdon Jones, Roger Nevile-Neil, & Alan Wall. 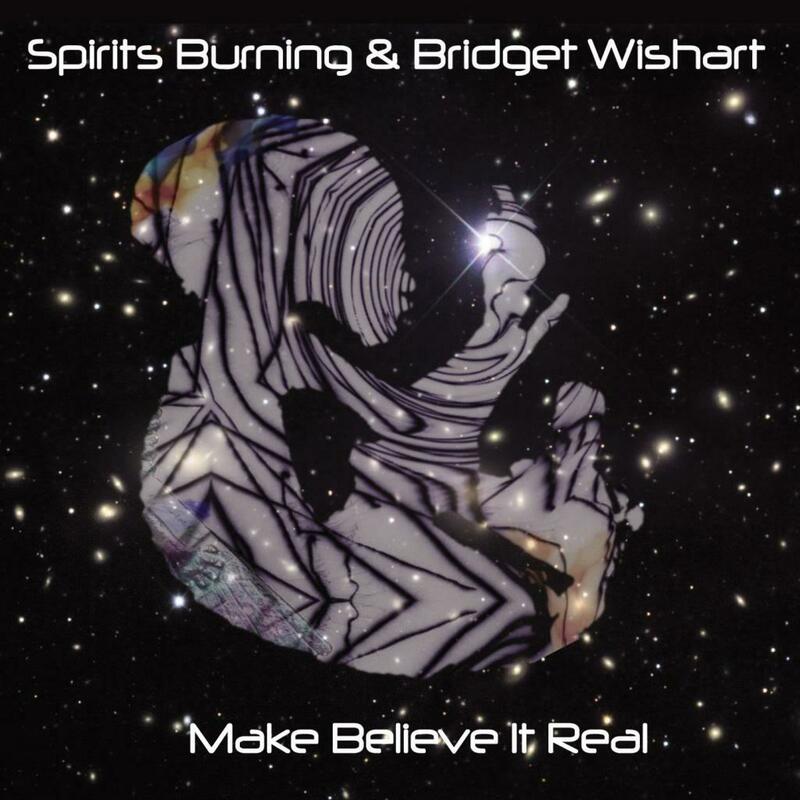 two tracks that brought Bridget Wishart back into the world of music, and Brian Tawn! A mostly vocal affair. Also released on vinyl (double LP). MARGEN: MUSIC FROM THE EDGE VOL. 4 with fellow artists: Steve Roach, Vidna Obmana. Ambient world-jazz quartets, each featuring Don Falcone, Edward Huson, Purjah, and a special guest. Rich Landar (mandolin), Mychael Merrill (djembe), and Teed Rockwell (stick drones). three Spirits Burning CDs, new mixes, & Allen/Falcone duets "Lionisation" and "In Search of Silver." The third in the Spirits Burning chain. 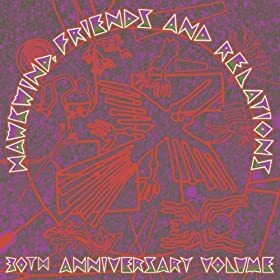 The crew includes Daevid Allen, Graham Clark, Acid Mothers Temple & more. (Spaceship Eyes, Spirits Burning) and Stephen Palmer (Mooch, Blue Lily Commission). The forces of Gong, University of Errors, Spaceship Eyes, and Jefferson Starship unite. keyboardist Don Falcone, drum lord Trey Sabatelli. 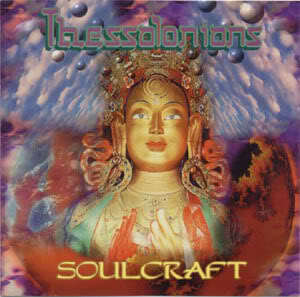 Follow-up to Thessalonians' legendary Soulcraft CD, with "Solaristics" and "360". of the golden age of ambient music. 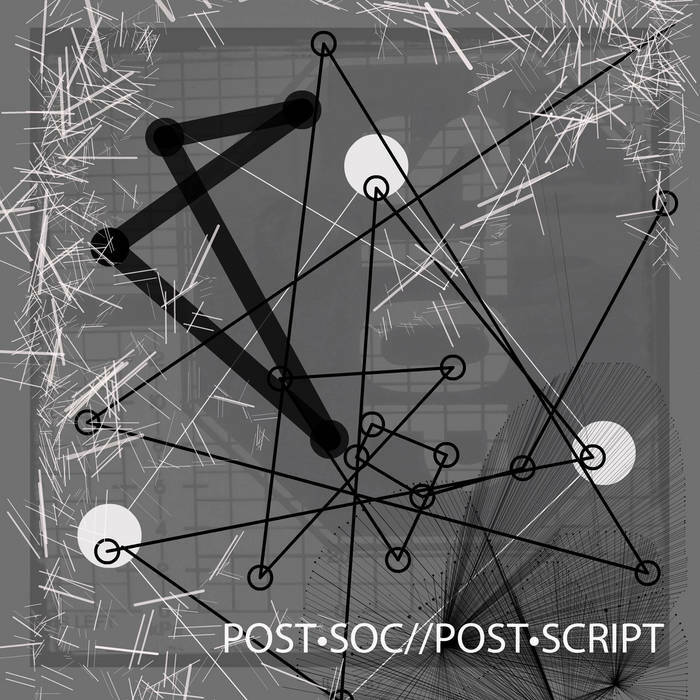 A convolution of electronic and experimental music. Michael Merrill on drums, Luis (Zero) Davila on synths, and Don Falcone on bass and keys. 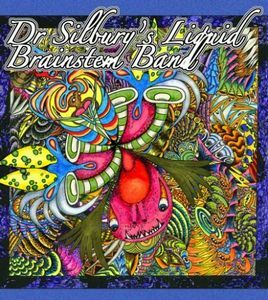 Guest appearances by Gong's Daevid Allen (guitar), Kirk Heydt (cello), Karen Anderson (percussion). Third CD by Spaceship Eyes with new adventures in electronica: includes the Spaceship Eyes vs.
Spice Barons track "Vapor,"plus lots of guitars on "Big Martian Dog Hop"
Debut CD by Quiet Celebration, ambient world-jazz quartet. Includes: "Salmon." 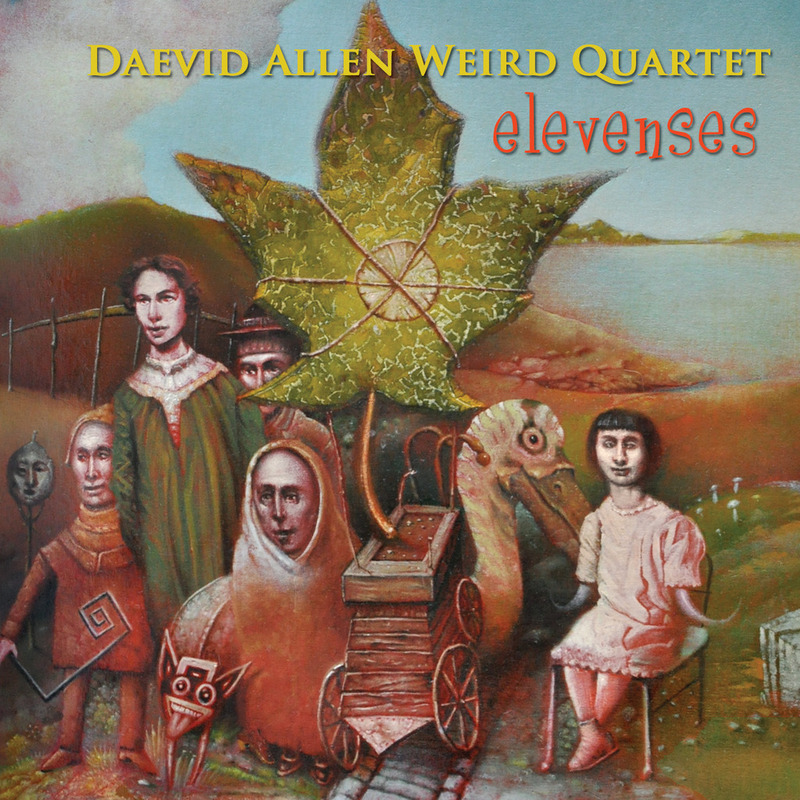 Daevid Allen (Gong), Steven Wilson (Porcupine Tree), Malcolm Mooney (Can). Titles: Snakebite Serum, Solar Campfires, The Unknown, Peregrine. Living Through Circuitry." A full-fledged electronica trip. From hard step to drum 'n' bass to ambient. Contains: Storm of Cleopatra, Satori, and Crafted from Wood. Ambient-space synth music with textures of electronic & acoustic drums/percussion. Special guest appearance by Gary Parra (Trap, Cartoon, PFS). Co-produced by Don Falcone and Gary Parra. With performances by members of Cartoon, PFS, and Spaceship Eyes. copyright © 1995 Stratospheric Records. 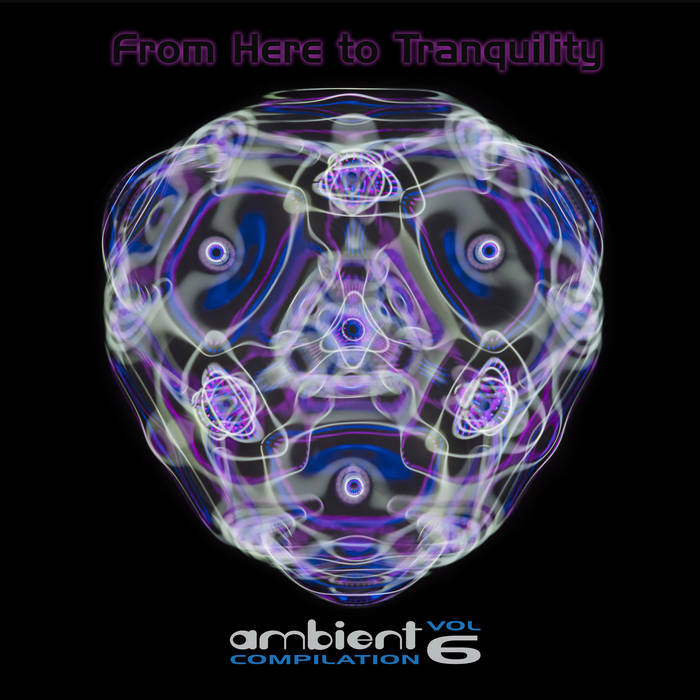 Full-length CD of the most blissful ambient music. The culmination of Cascone, Falcone, & Neyrinck. Spice Barons, Hydrosphere, Astralfish, Patternclear. Cascone, Falcone, & Neyrinck in many different guises. The ambient quintet of Kim Cascone, Don Falcone, Larry Thrasher, David James, and Paul Neyrinck. Three tracks on the Record Store Day 2017 release. 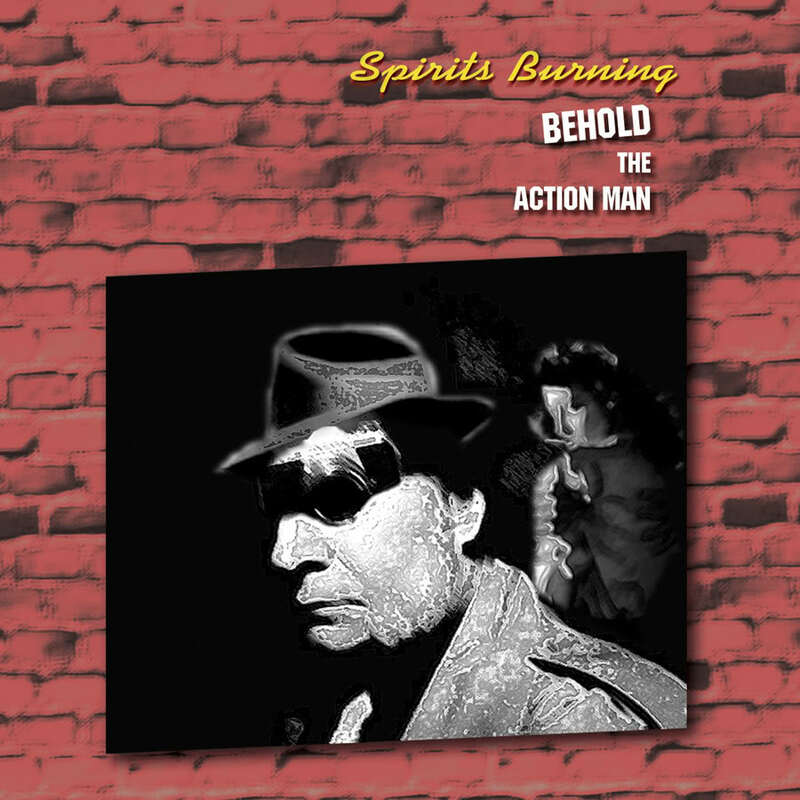 The first double album in the Spirits Burning chain. 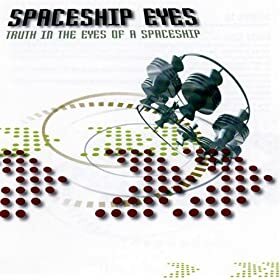 Two remixes of tracks from the Spaceship Eyes CD "Truth in the Eyes of a Spaceship." 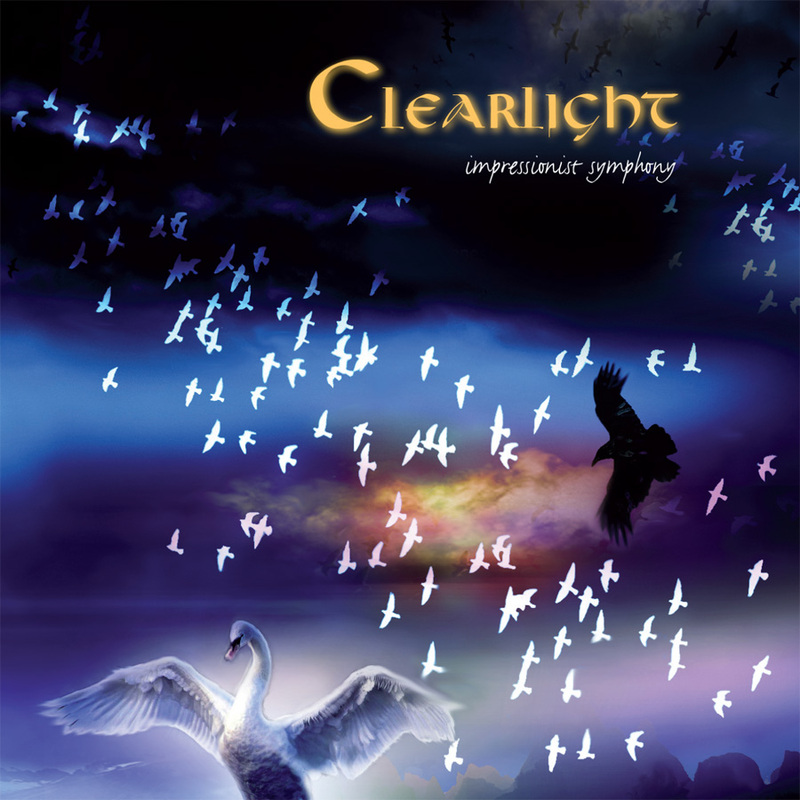 Cyrille Verdeaux's Clearlight releases its a new album in decades. plus: Paul Sears (The Muffins), Don Falcone (Spirits Burning), Linda Cushma (Oxygene8), and others. Produced by Don Marino Falcone. 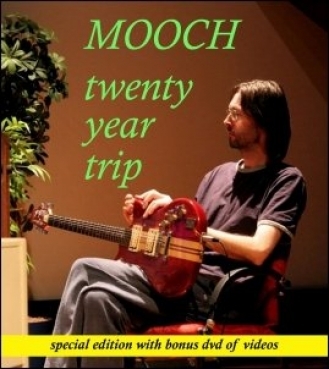 Stephen Palmer's "Twenty Year Trip" DVD. Bridget, Don, Karen Anderson, and others. Richard Wileman, Don Falcone, Bridget Wishart, Ileesha Bailey and Zoë Josey create this track. Richard Wileman's new team of contempory musicians gather together for this 2009 thriller. Includes "Eye Of Silence," co-written by Don Falcone, Bridget Wishart, and Richard Wileman. featuring appearances by Karen Anderson "The Tea Song" and Don Falcone. alternate versions of his own band. This translates to a new double CD, with Don Falcone on two tracks. tank and combined LSD and the iso tank. Includes Spice Barons "Cognito ECCO Aum." Don Falcone (synthesizer) on first three tracks. 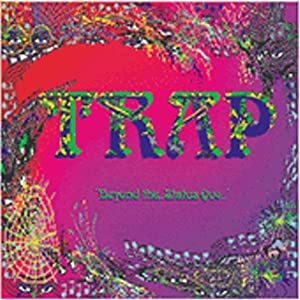 Steve Roach on track 7. Compilations, Remixes, Box Sets, Etc. 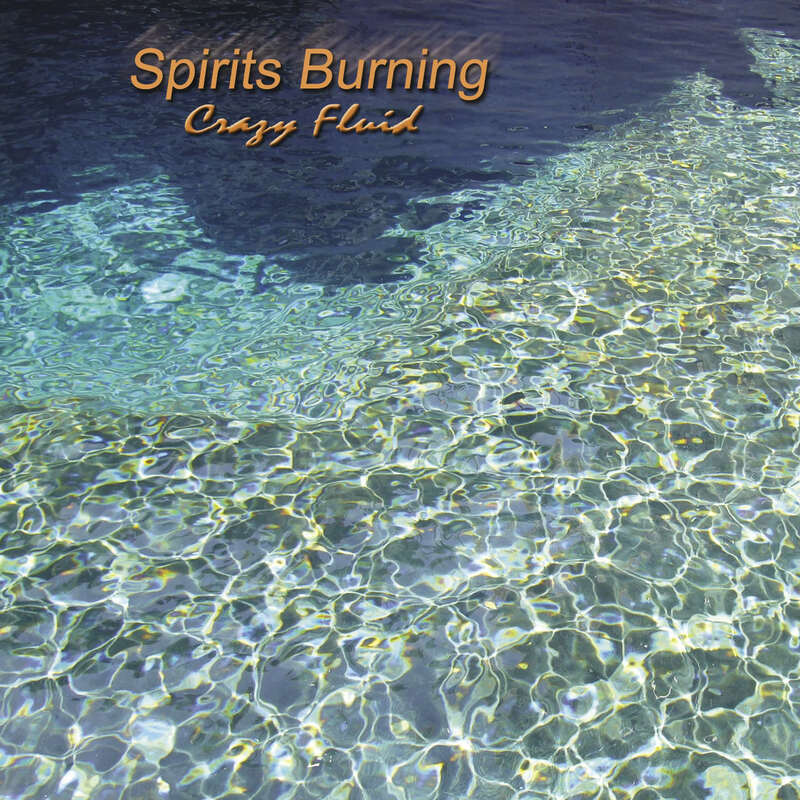 Spirits Burning "Tripping With The Royal Family," Daevid Allen Weird Quartet "Kick That Habit Man"
and Spirits Burning & Michael Moorcock "Old Friends With New Faces." 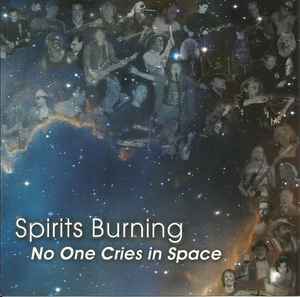 Spirits Burning song "SF" with proceeds going to Depaul International homelessness charities. Written by Dead Fred, with Don Falcone, Kenneth Magnusson, Dave Newhouse, & Karen Stackpole. copyright © 2017 Submarine Broadcasting Co. 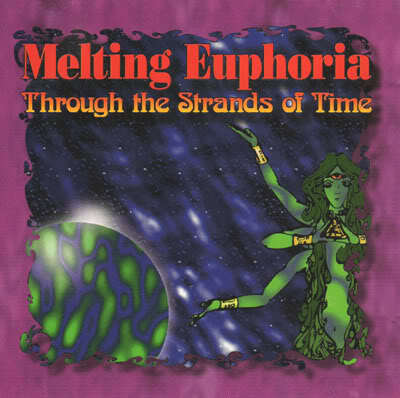 Spirits Burning song "The Wristband Era" included on this double CD. Members: Don Falcone, Doug Erickson and Karen Anderson. 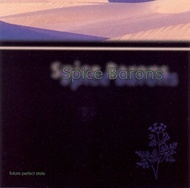 Spice Barons song "Pyramid" included on this double CD. Members: Don Falcone, Paul Neyrinck and Kim Cascone. 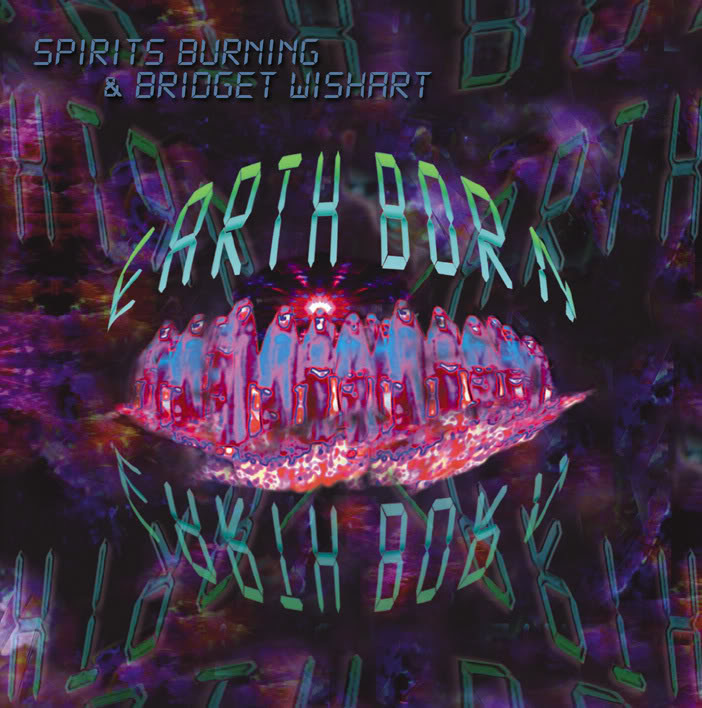 Spirits Burning & Bridget Wishart contributes the song "Demonkind" to this charity CD. 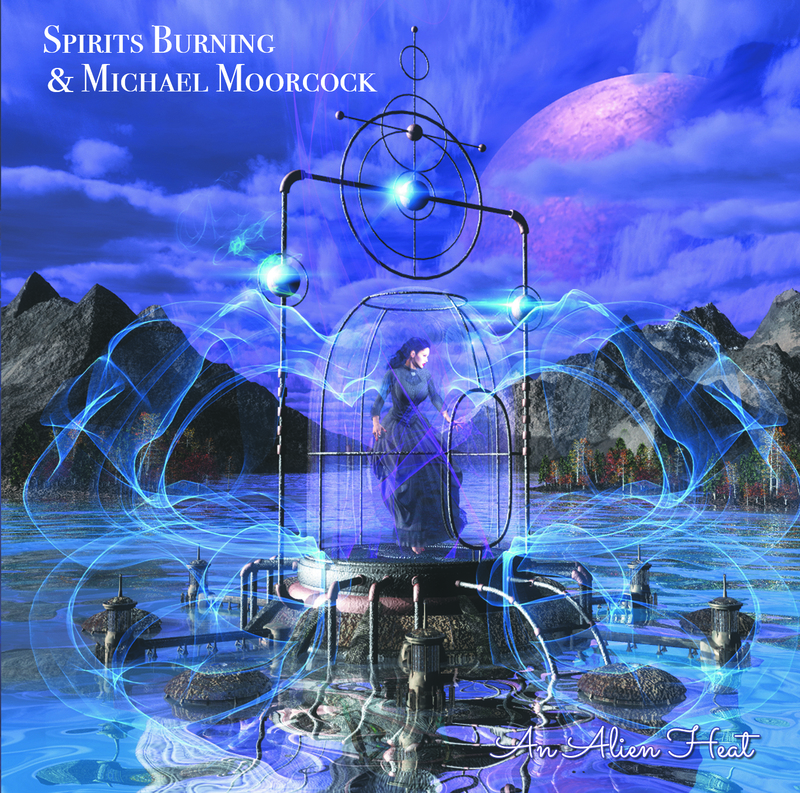 Spirits Burning plays "A Tower Struck Down" on the Steve Hackett tribute CD. Cyndee Lee Rule (violins), Shannon Taylor (drums, percussion), Peter Yarbrough (cello). 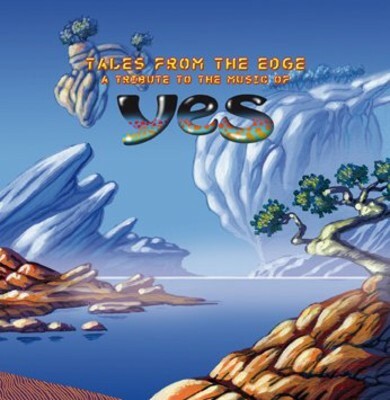 Spirits Burning perform "South Side Of The Sky" on this Yes tribute double CD. Pierce McDowell (bass), and Rich Landar (mandolin). 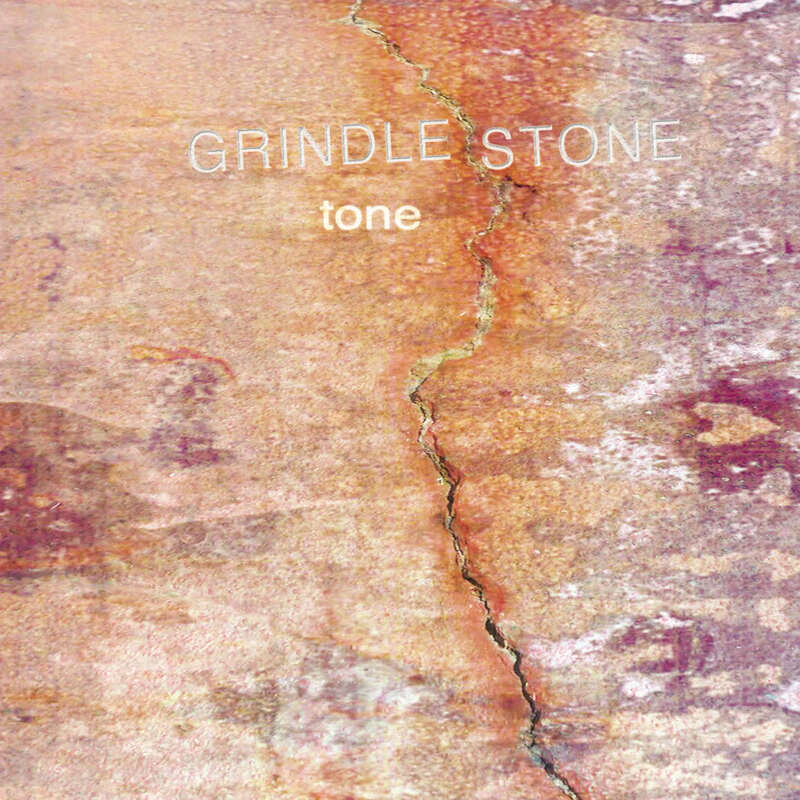 Spirits Burning & Bridget Wishart perform "Iceflow"
join Grindlestone's Doug Erickson (guitars) and Don Falcone (synths) for "Iceflow." Compilation includes performances by Chumley Warner Bros, Nik Turner & Karl E. H. Seigfried. by Hawkwind family members Paul Hayles, Simon House, Dan Thompson, and Harvey Bainbridge. 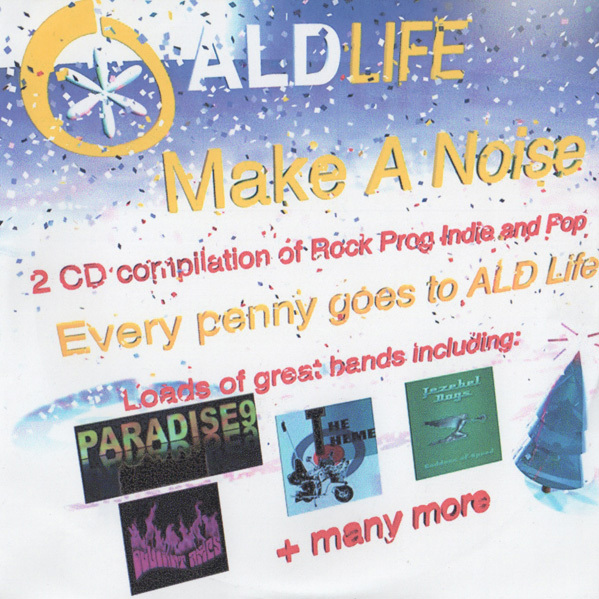 Compilation also includes performances by Alan Davey, Harvey Bainbridge, Hawklords. 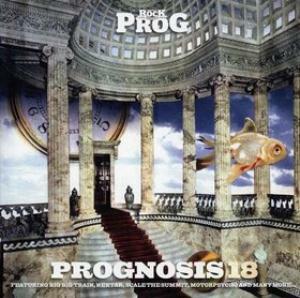 Prognosis 18 - Compilation with Spirits Burning, Big Bad Train, Nektar, and Motorpsycho. Classic Rock Prog Magazine's CD with Spirits Burning performance of "Internal Detective." Don Falcone (synths/sonic production), Alan Davey (synths), Michael Clare (bass guitar). 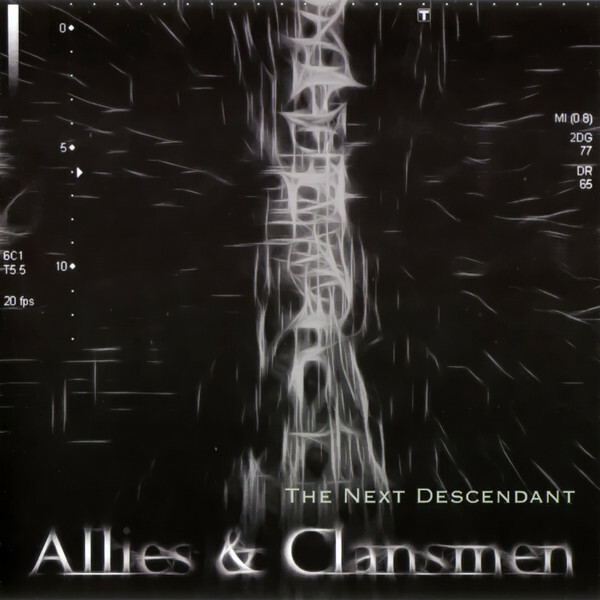 Allies & Clansmen - Compilation with Spirits Burning, Harvey Bainbridge, Omni Opera, and others. Includes Spirits Burning performance of "Stand and Deliver." (guitar, black box drums), Paul Williams (drums), Bridget Wishart (vocals, clarinet). 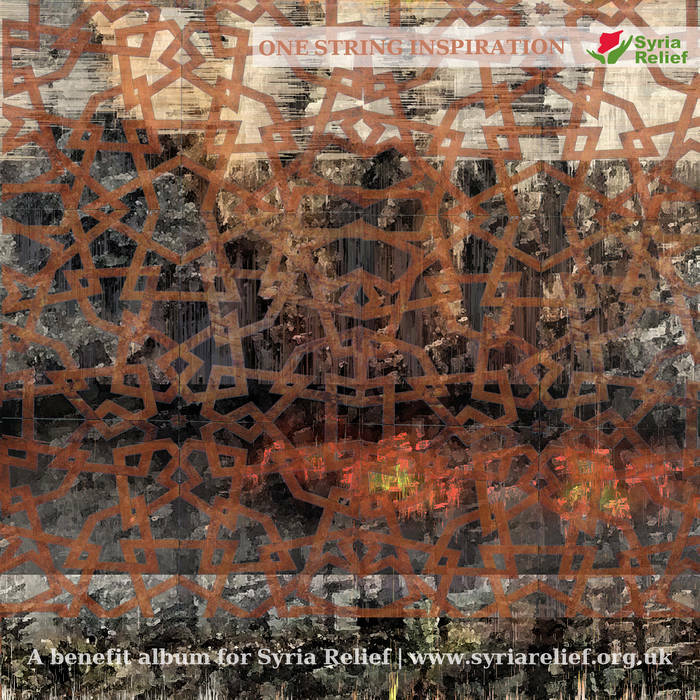 Reworked by Omenopus & featuring Sebastian Grande. 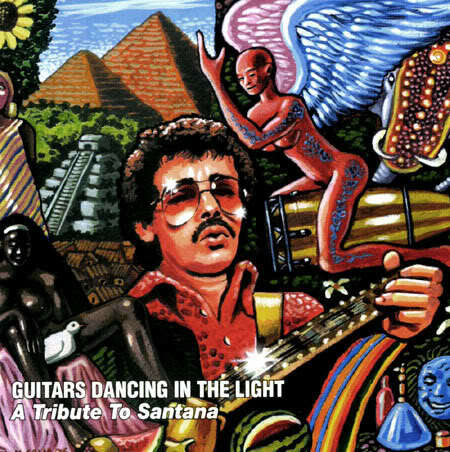 Double CD tribute to the great San Franciscan band Santana. Spirits Burning rocks "Soul Sacrifice." of these two CDs. Other featured artists: Cough, Oresund Space Collective, and The Higher Craft. 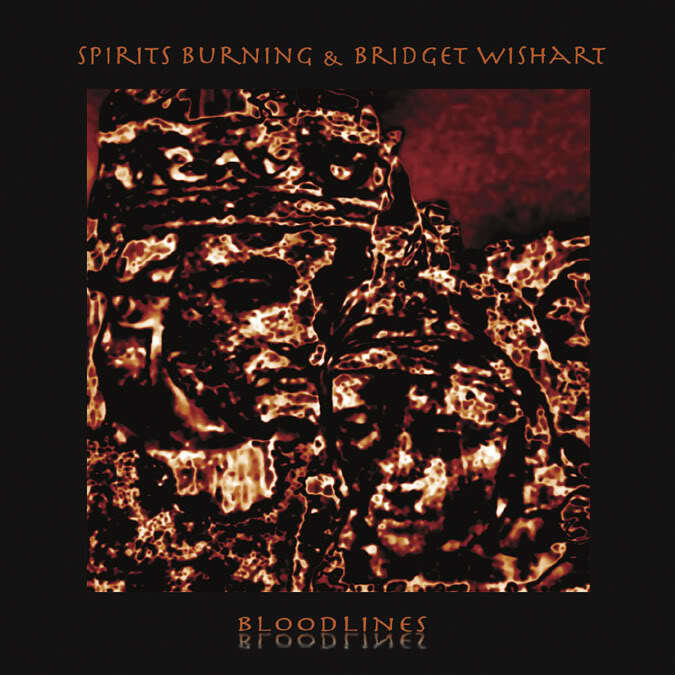 "Ace of Spades" by Spirits Burning & Bridget Wishart. "The Story In Your Eyes" by Spirits Burning. "Wilder Beams Of Moon" by Spirits Burning. It's the Allen/Clare/Falcone/Sabatelli "Weird Biscuit Teatime" foursome with EVI player Tom Dambly. Andy G leads the charge on this virtual radio show: Church of Hed, Dark Sun, Secret Saucer, & more. "High Rise" by Spirits Burning. Tim Blake, Acid Mothers Temple etc. pay homage to the "baddest" space band of all time. The Black Widow vinyl includes Simon House and a very cool "Alien" by Universal Totem Orchestra. "Click Launch, Launch Click" by Alien Heat (this time, aka Don Falcone & Marty Acuff). Mucho music from Planet Gong. "By Design" by Spirits Burning. 5/8 never sounded so good! Gazul's best new music artists share the spotlight. "Dreaming Without The Right Side" by Spaceship Eyes. And yet another compilation of a compilation. 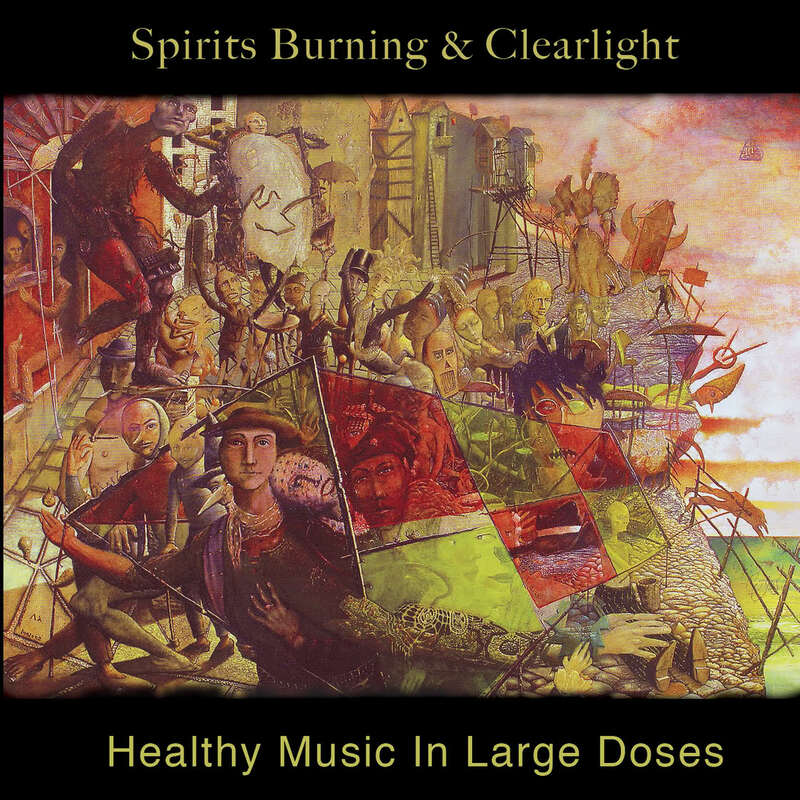 Progressive Rock from the SF-Bay Area includes music by Spirits Burning "Clear Audient V2.5." Gorilla Museum, Trap, Gravity Tree, Metaphor, Mind Furniture and more. Kim Cascone, Karen Anderson, Monocaine, and a special remix of a Praxis piece. The return of the "Return of the Giant Hogweed." 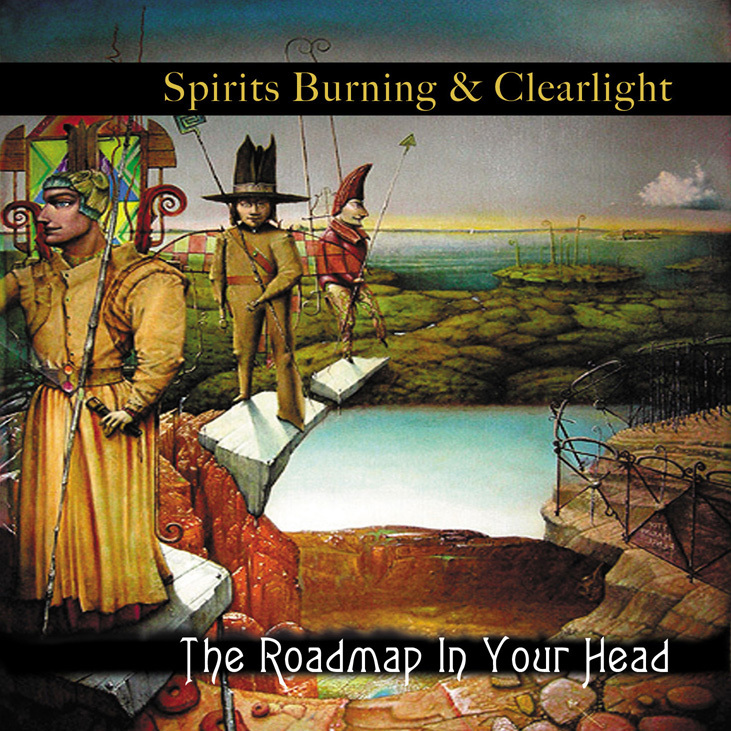 Spirits Burning find themselves in the company of Rick Wakeman, Nektar, and Marillion. A box set of drum 'n' bass from the masters. as well as works by Steve Roach with vidnaObmana, Absolute Zero, and lots of others. Music from the world of trance & dance. "Mind the Alien," Spaceship Eyes. From the 20th century rave film "Better Living Through Circuitry." 3-Disc box set. Contains Spaceship Eyes odd take of "Le Freak." Plus the songs "Macho Man," "I Feel Love," "That's the Way," "YMCA." Here the Spaceship Eyes original, inspired by the movie of the same name: "Liquid Sky." 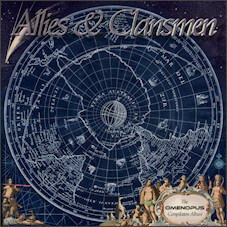 Lots more sci-fi classic themes, covered by the likes of Astralasia and Pressurehead. There's the radical "Deadliner" Spaceship Eyes mix. Plus dance mixes by Astralasia, Anubian Lights, Spahn Ranch, all with the voice of Gary Numan. Spirits Burning "Return of the Giant Hogweed." 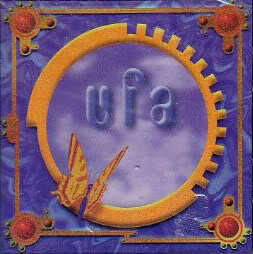 More songs by Patrick Moraz, John Wetton, Brand X, Flower Kings and Controlled Bleeding. Spirits Burning goes all "Red." Also includes songs by Astralasia, Chrome, Brand X, and Controlled Bleeding. The disco trance inferno freakin' to Spaceship Eyes "Le Freak." And others take on "Macho Man," "I Feel Love," "That's the Way," "YMCA" &"Funky Town." Journey into Drum 'N' Bass with Spaceship Eyes "Dr. Panacea." 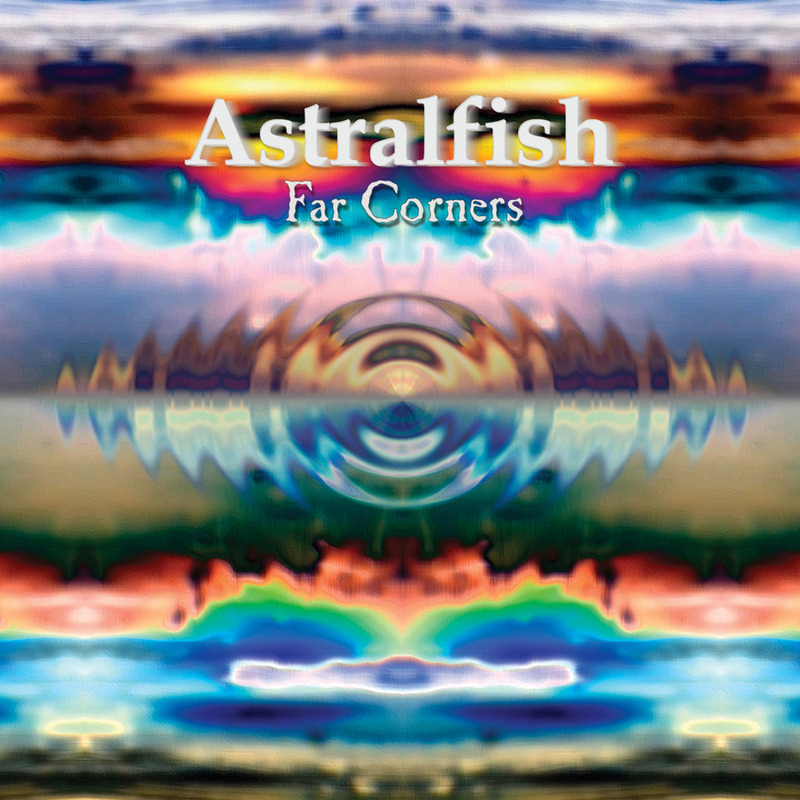 Includes 808 State, Bill Laswell, Art of Noise & System 7. Contains Spaceship Eyes "Mind the Alien," mixed by Thessalonian DJ Pen. Also features tracks by Art of Noise, System 7 and Children of Dub. Music inspired by science fiction films and television show themes. Includes an original Spaceship Eyes composition: "Liquid Sky." Spaceship Eyes "Deranged (Wild Spice Mix)." Spaceship Eyes (aka Don Falcone) debuts with "Sea of Steps (Dreaming Waters Mix)." Discover Thessalonians "E-Space" and Spice Barons "VRML." Investigate Thessalonians' "Serious Ancient Rhythm." Also includes tracks by: Future Sounds Of London, Brian Eno, Muslimgauze. Rediscover Thessalonians "Be Here Now (Red Devil Mix)." Debut of Spice Barons and "Spice Of God." Before there was Spice Barons, there was Satellite IV and "In A Sugarcube." Celebrate the 50th anniversary of LSD-25 with Psychic TV, Harvey Bainbridge & Hawkwind. Copyright © Forever and a day: Noh Poetry Records. All Rights Reserved.